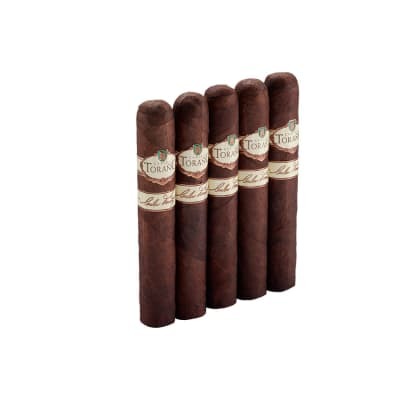 CAO Brazilia Amazon cigars present a super-sized, complex cigar blended with full-bodied Nicaraguan tobaccos seamlessly rolled in extra-flavorful, dark Brazilian wrappers. Notes of cedar and exotic spices dance on the palate for a long, flavorful finish with an inviting floral aroma. 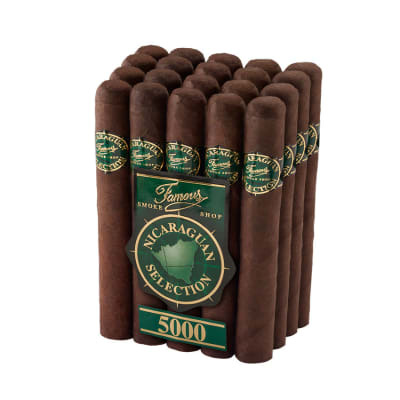 A must-smoke! 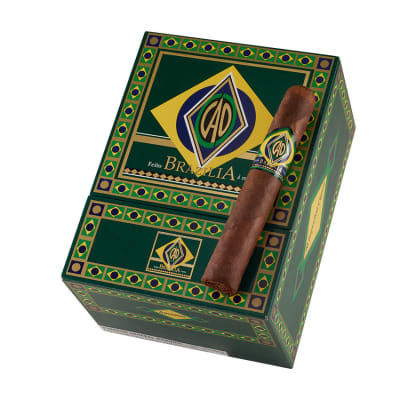 CAO Brazilia Amazon cigars present a super-sized, complex cigar blended with full-bodied Nicaraguan tobaccos seamlessly rolled in extra-flavorful, dark Brazilian wrappers. Notes of cedar and exotic spices dance on the palate for a long, flavorful finish with an inviting floral aroma. Try 5 first! Ive been a fan of CAO for a while now but I haven t smoked one in a few months or so so I stopped by the shop and grabbed one of these. 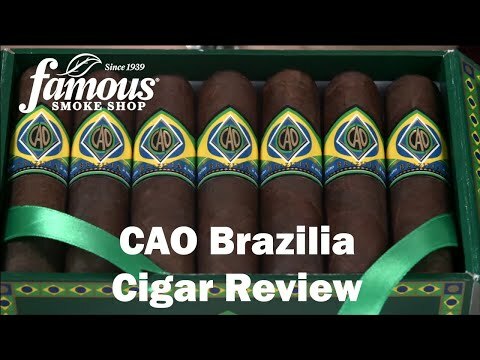 Even though I felt it was a bit overpriced $14.00 I had recently seen the documentary on CAO and wanted to try these again. I m smoking as I write this and every puff is a treasure. In fact I m struggling not to overheat it because I tend to get greedy. 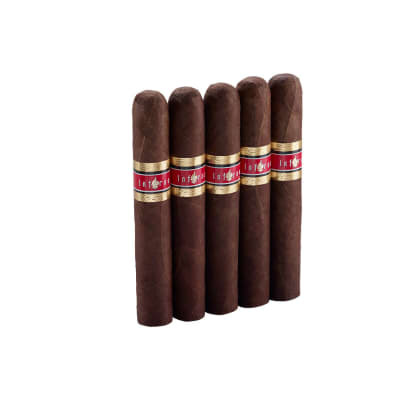 I usually smoke La Gloria and I don t stray far from my chosen brands but I think I ll go with these for a while and see how it turns out. 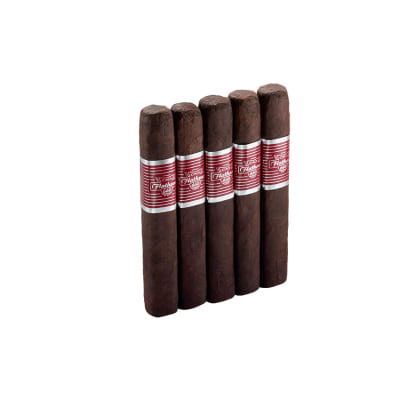 Stumbled onto this gem a few years ago and it finally ended my search for a go-to cigar. I prefer the 60-ring, but the entire line is great. The only issue I have with it is that every once in a while I get one that burns a little unevenly, but that seldom happens.